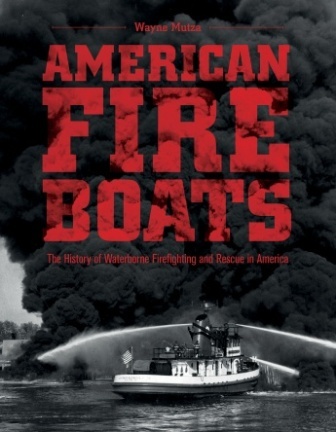 The first comprehensive account of fire and rescue boats in America, this profusely illustrated book sheds light on a heroic tradition dating to the nineteenth century. 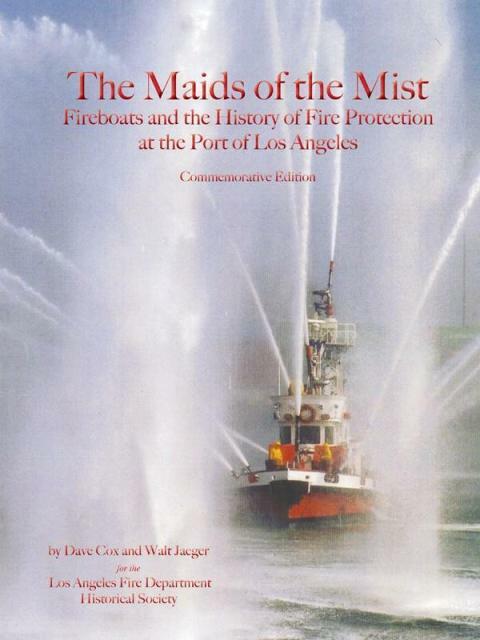 From coast to coast and in cities large and small, it documents everything from battleship-size fireboats so powerful their monitors could reduce concrete structures to rubble, to small water-jet-powered fireboats, and everything in between. 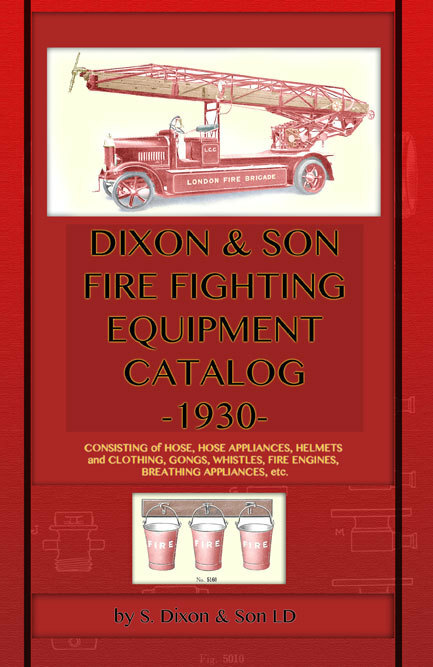 Included are operational details that showcase the proud traditions of marine firefighting. The author traces the evolution of mammoth wood and iron fireboats to modern, high-tech aluminum vessels whose role is dictated by ever-changing dangers and technology. 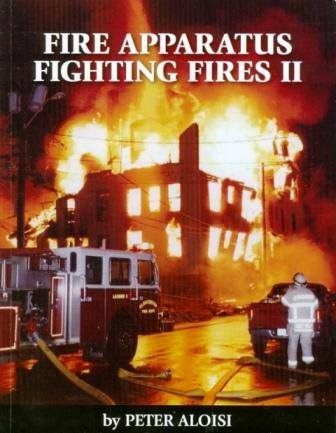 This book pays tribute to marine firefighters who served with purpose and pride, and who continue to answer the call of danger.